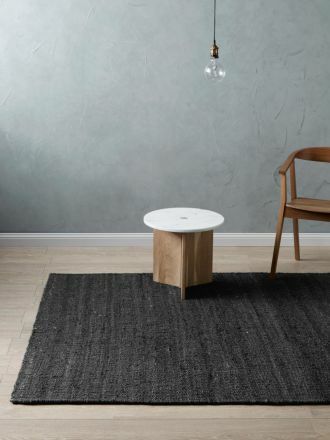 Our hand-crafted rugs are made by skilled artisans in India, so each individual piece possesses its own unique character. 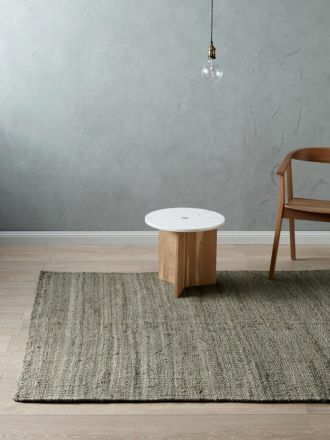 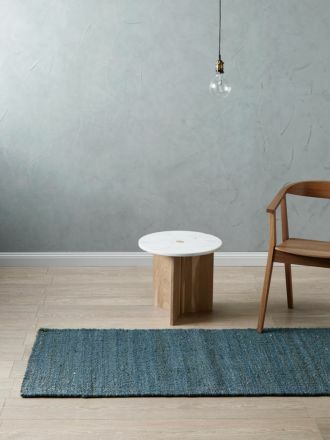 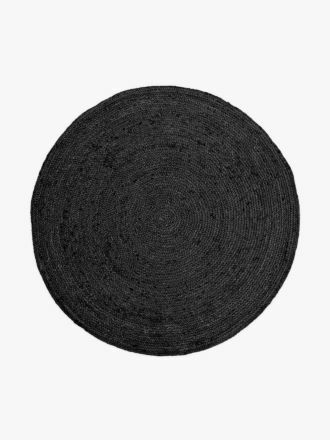 By buying one of our designer, handwoven rugs, which are created using natural dyes, you're investing in quality pieces that bring character and charm to your home. 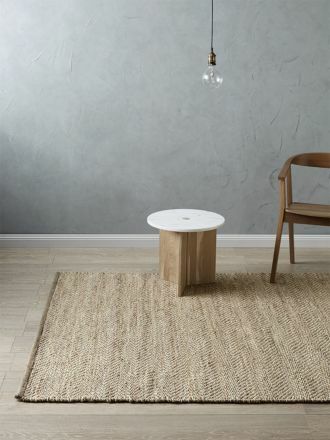 Available online in both a plain and Herringbone weave, Jute is a sustainably-harvested, fast growing and renewable natural fibre.